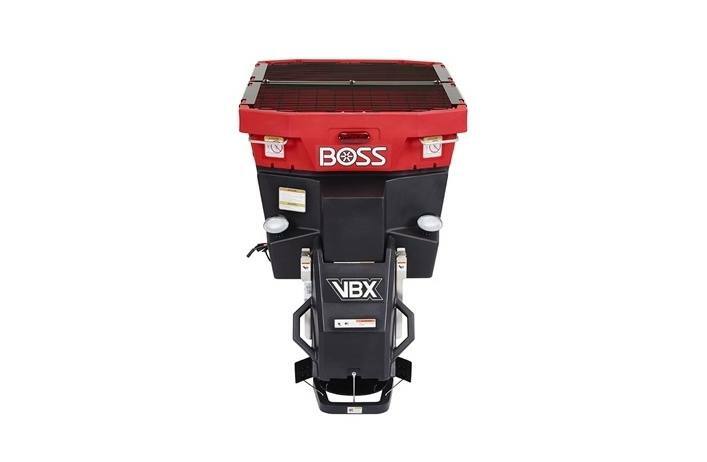 2019 BOSS VBX6500 Auger Spreader for sale in Upper Marlboro, MD. Kohler Equipment is an independently owned company and is not affiliated with Kohler Co. of Kohler Wisconsin. Auger Auto-Reverse: Auger auto-reverse to minimize material obstructions. (Standard on the auger unit). Motor Control and LCD Screen: for ease of use, reliability and good looks. 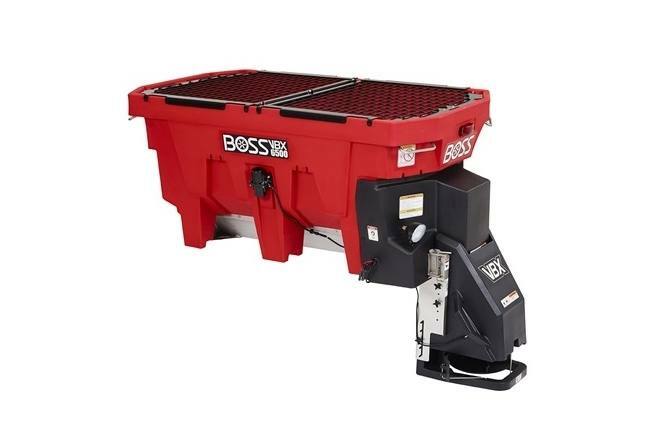 Strong Poly Hoppers: with 1.5, 2 & 3 cubic yards of capacity. Stainless Steel Motor: for corrosion resistance, reduced maintenance and longer life. Remote Light Switch: Easily turn spreader lights on and off from inside the vehicle cab and at the rear of the spreader. Urethane Spinner: for durability and maximum adjustability and spreading efficiency.